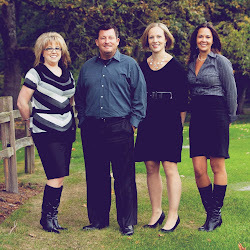 Description: Sadler Law Firm will help you in auto accident cases in Tacoma. We provide the legal help you need to fight back and find the justice you deserve. Call us at 253-573-1700.